Looking for special stocking fillers? Stuck for festive gift ideas? 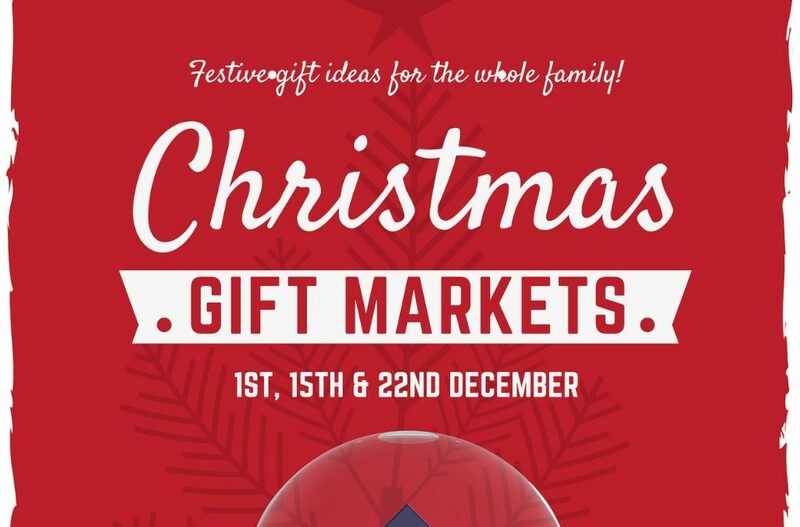 Come along to our biggest ever Christmas Gift Market on selected dates in December! Local pop up traders will have plenty of gift ideas for the whole family! Join us on 1st, 15th & 22nd Dec between 10-4PM (stalls are subject to change on each date). The gift markets will be located in the centre of the market & outside Tim’s Kitchen. There are a small handful of stalls available for hire on selected dates, for enquiries please click here.